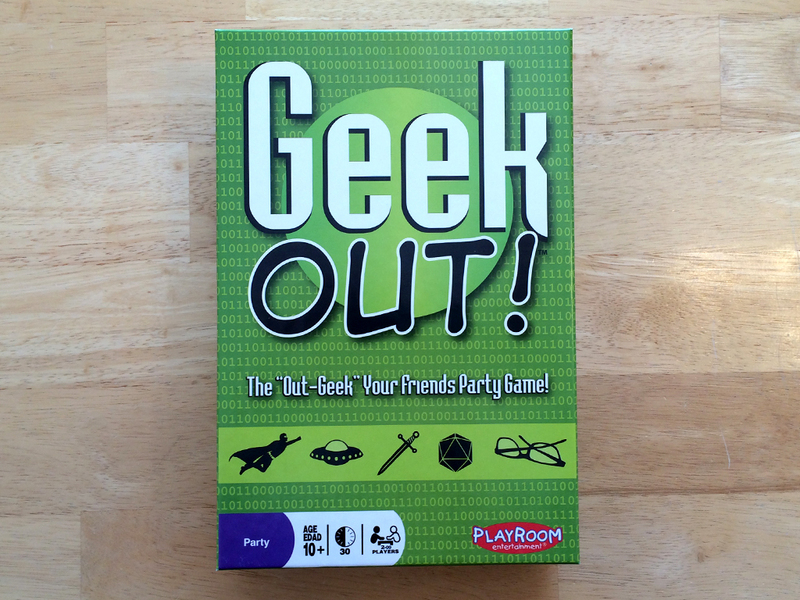 2 Comments on Geek Out! You need to play Sushi Go! So much fun! Also, glad there are other non-geek geeks out there! Congrats on 200 again. Thanks for listening Tim! We appreciate your support!